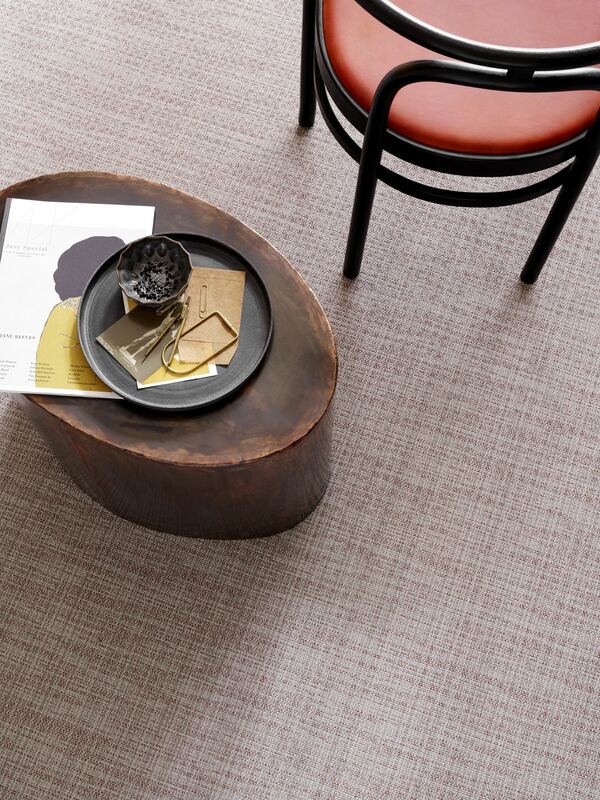 Bolon is a Swedish design company that makes innovative flooring solutions for public spaces. It is a third-generation family business run by sisters Annica and Marie Eklund. Under their leadership, Bolon has transformed from a traditional weaving mill into an international design brand with clients such as Armani, Google, Volvo, Adidas, Skype and Missoni.  At the RIAI this year we will be launching the new 2018 collection, Elements. 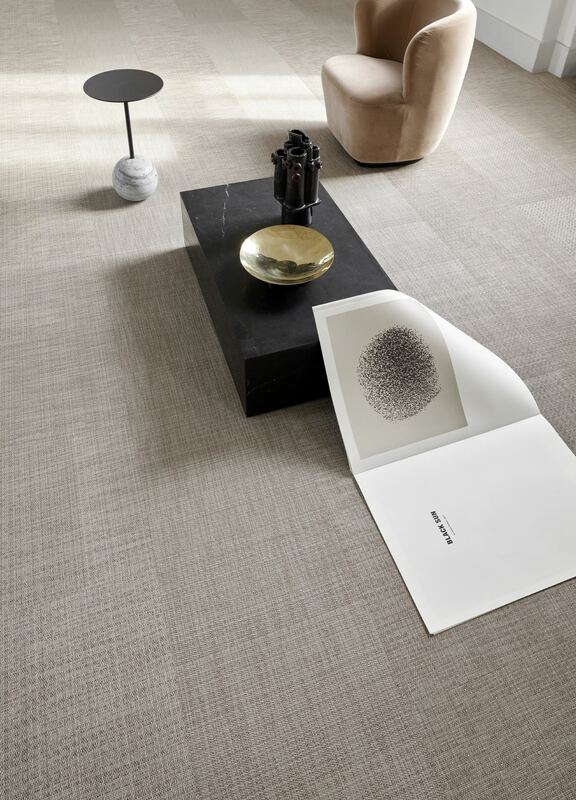 Elements reflects the tonality and textures of the natural environment; its two warp threads have a grey and beige base, inspired by the warm and dusty melanges found in nature. 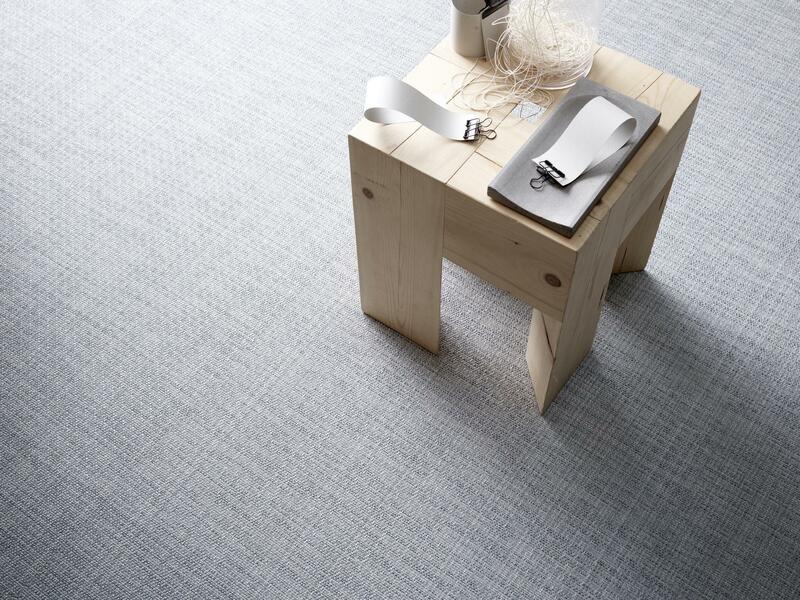 The flooring has an artisanal appearance and a tactility reminiscent of linen.